Order and get $50 in bonus materials when you tell us about it! Get these Free Resources when you order—Over $50 Value! 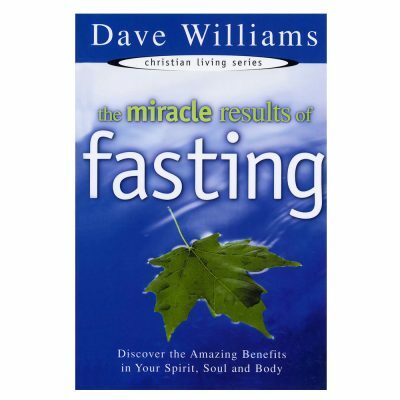 Get your free resources at DaveWilliams.com/Hope. 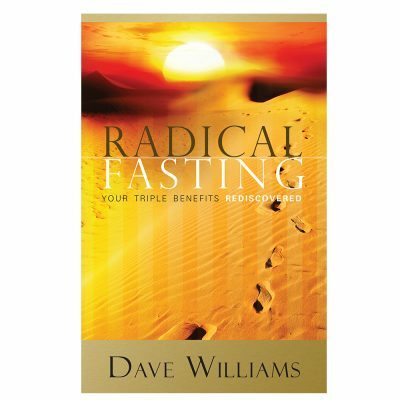 True to Dr. Williams writing style, he has taken what seems so complex and made it simple to read and understand. I could actually picture what I was reading! I love the statement that “prophecy is not to frighten us, but to enlighten us. I now have a greater understanding of end time events. I love that he even included “what to do if you miss the rapture.” The book is about having a prepared people, equipped with knowledge, loving Jesus and living unafraid in uncertain times. I am sure that this book will be the catalyst for many making a decision for Jesus Christ. For most people, Bible prophecy is a mystery. 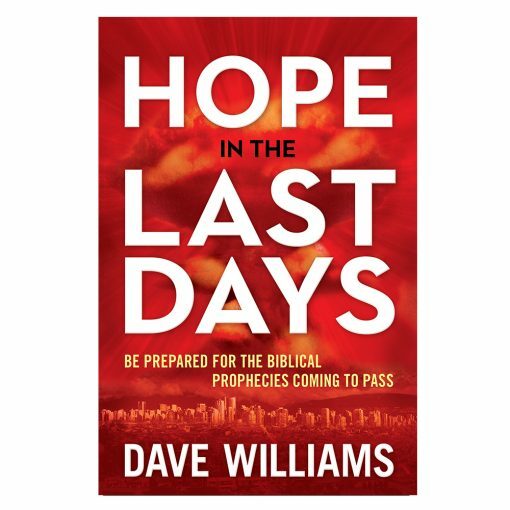 I found it interesting that Barnes and Noble cleared out their mystery section and stocked it with Hope in the Last Days for the book signing ceremony by author Dave Williams. 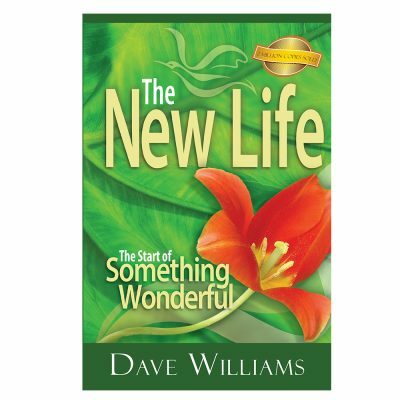 Dave’s book does that, it clears up a lot of the mystery associated with the end times. His writing is easy to understand and engaging. He defines Bible prophecy terms used in his book and explains thoroughly viewpoints that have been proposed by Bible scholars. Understanding Bible prophecy can be broken down into a few sensible rules. Scripture makes the most sense when it is read in a straightforward manner, literally where it is meant to be, and as an allegory where it is clear that it is the case. When you take literal language, and turn it into figurative speech, you are at the mercy of whoever decides what it means. That is where people get into trouble. They set dates, substitute the word of God with their own “revelation”, adding or subtracting from it, and don’t pay attention to context. Dave tells his story how teaching about Bible prophecy played an important part in his own conversion to Christ. The signposts in Bible prophecy with its fulfillment in our day causes people to understand the urgency for them to become serious about their faith in Jesus Christ. We are now seeing the signs, conditions and markers falling into place in preparation for the dreaded hour of agony. We see wars and rumors of wars, beheadings, increase in immorality and destruction. Lies are told as truth, and the truth is made into a lie, to the point where we cannot believe what we hear in the news. There is a chapter in the book that explains the timeline of prophecy and the various viewpoints on the rapture and the return of Jesus Christ. 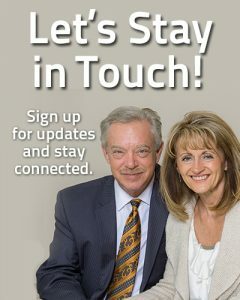 Since there is disagreement between Christians on this issue, Dave encourages us not to make this a point of division, only a point of interest. The signposts are the same whether one believed in a pre-tribulation rapture, mid-tribulation or post tribulation. His explanations of each one are clear and fair, but he presents a strong case for his preference, the pre-tribulation rapture. Hope in the Last Days will walk you through the end-time prophecies and help you prepare for what is about to transpire on this earth. 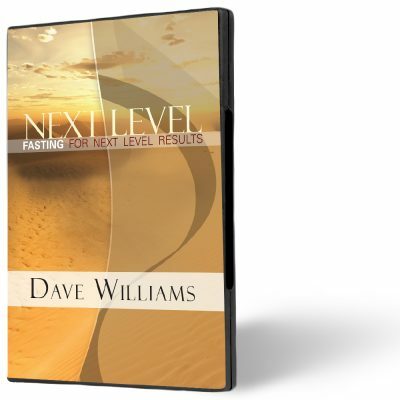 What you believe about prophecy will dramatically affect your future. Each one of us face challenges that have the potential to defeat us. This book gives us tools we can use to recognize the signs of the times and what to do in the time of trouble.